Abby Henderson, 8, didn't want anyone to feel left out. 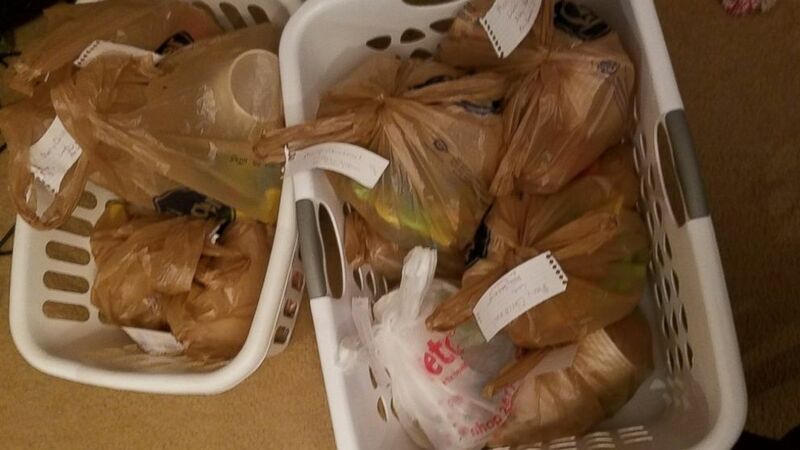 An Alabama second-grader didn't want her fellow classmates to go without this holiday season. So she took it upon herself to give everyone a present. Abby Henderson gave the 430 students at Southview Primary School in Opelika, Alabama, a gift that included a toy, pencils, candy and a holiday cup. Abby's mother, Molly Henderson, said her 8-year-old daughter got the idea last month around Thanksgiving. Their family had just dropped off food to their local Humane Society when they started to talk about Christmas. "And then she started asking, 'Well, what about the kids in my school? I think it'd be really neat if we could get them all a present,'" Henderson, 34, recalled. (Courtesy Molly Henderson) Abby Henderson, an 8-year-old second grader at Southview Primary School in Opelika, Alabama, gifted holiday presents to her entire school. The two estimated that it would cost about $200 to buy each student a present. Still, Abby worked hard, doing extra chores to save up enough money. "She was cleaning the bathroom, picking up things [in the] yard, cleaning up [after the dog]," her mother recalled. Abby's work paid off. Two weeks ago, over the course of two days, she was able to deliver presents to her entire school, pre-kindergarten through second-grade. 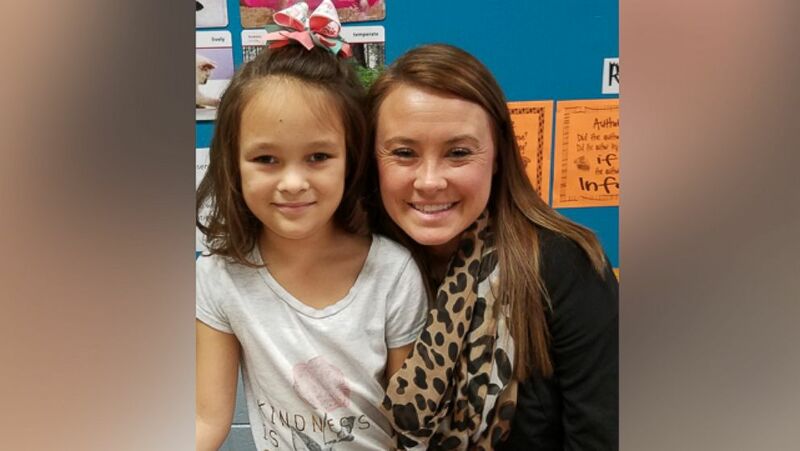 (Courtesy Molly Henderson) Abby Henderson, an 8-year-old second grader at Southview Primary School, with her teacher, Tori Gooden. "The kids were just super excited. Their faces just lit up," Molly recalled. "Some of the teachers were saying the [kids] were walking down the hallways, carrying their gifts." Abby is already thinking about how she can give back to her community in small ways next year. Indeed, she keeps three jars on a table at home: one for her personal savings, one to give back and one for a personal project. "I always try to teach her not everybody has everything and that some people are less fortunate even when their mom and dad tries as hard as they can," Henderson said of Abby's inspiration.